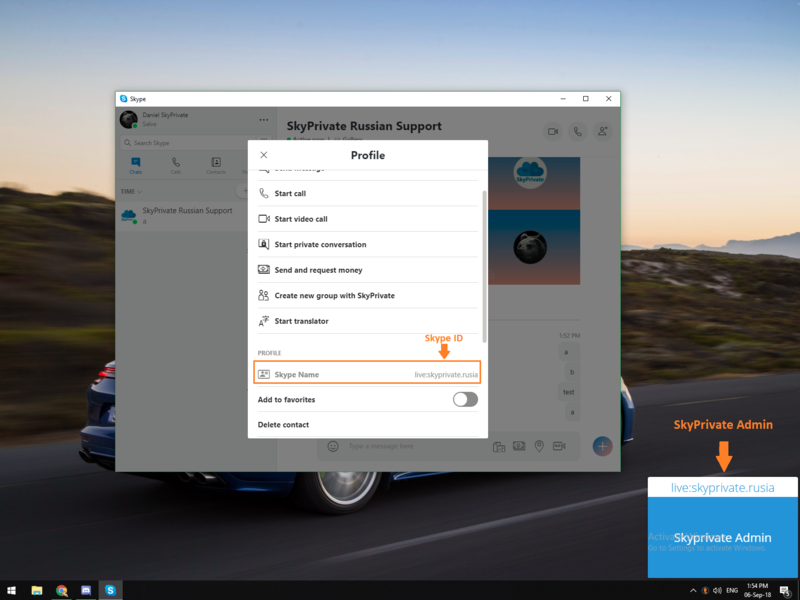 How do I make sure I'm talking to the official SkyPrivate Skype Support? IMPORTANT: You need to be logged into the plugin in order to see if the person you're talking to is a scammer or not. Your security and privacy on SkyPrivate are very important to us, therefore you must remember not to trust or send sensitive information to anyone pretending they are contacting you on behalf of SkyPrivate. 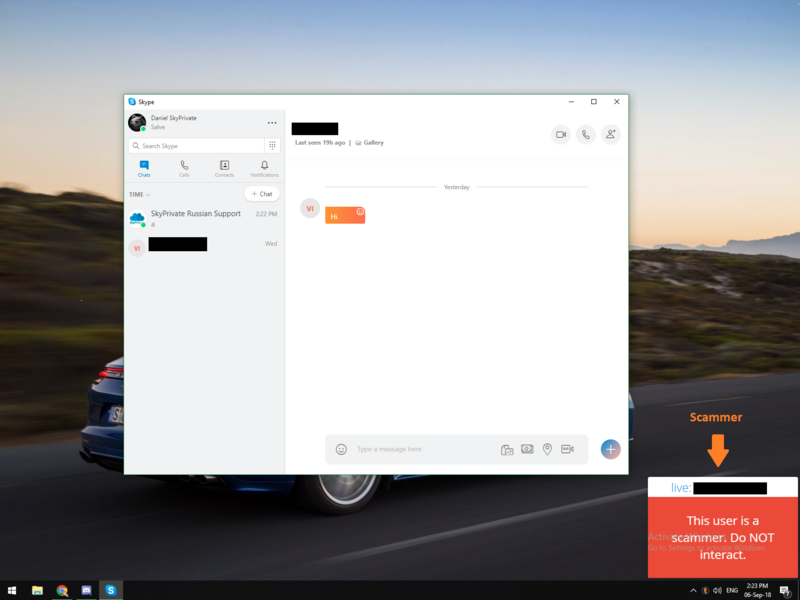 You can find a person's Skype ID by right clicking on his name on Skype and clicking on "View profile". The Skype ID will be shown at "Skype Name" as in the image below. Also, please note that every time you speak on Skype with one of the Official SkyPrivate Support Admins, the plugin will display the "SkyPrivate Admin" message. Following these steps will ensure that all of your data is kept safe on SkyPrivate and does not fall into the wrong hands. At the same time, you will help other members of the community by reporting potential scammers.